These shorts don't have pockets! "I don't want that yoghurt! Oh wait yes I do!" She wanted her milk cup - which was in her hand. Basically, a two year old reserves the right to change their mind in a split second and a tantrum shall occur if they do not get what they want IMMEDIATELY if not sooner. Hope you were giggling through this list. If you have something to add please comment below! I'd love to keep the list going. 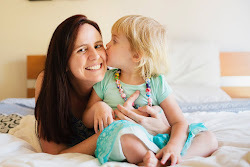 Thanks again to my wonderful March Mummies who inspired this post. 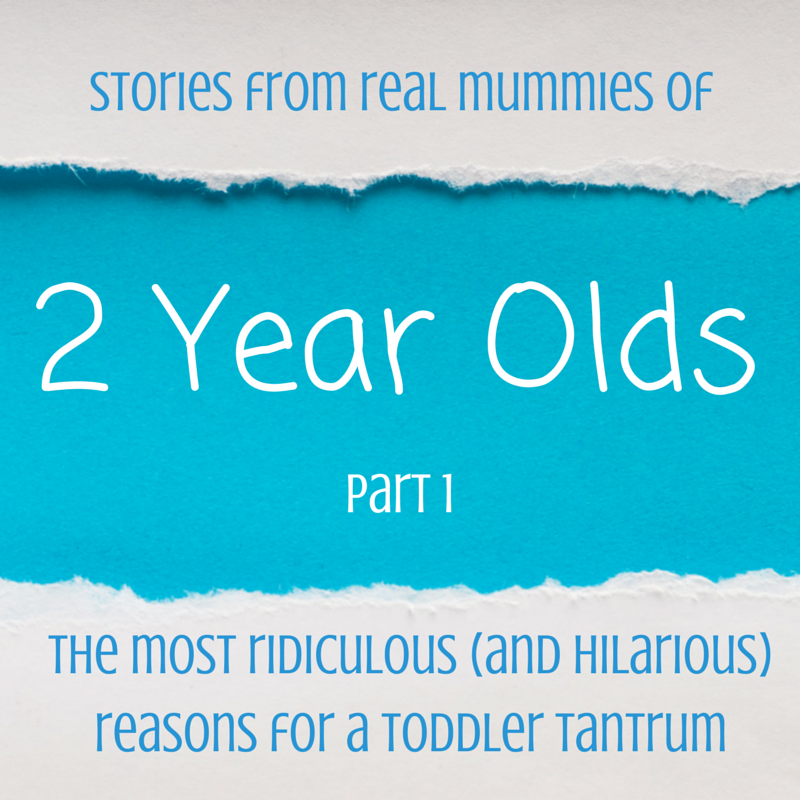 The next instalment in the series are the mummy's tips for handling these tantrums! PS if you were wondering - yes one of those tantrums listed above was Miss M. For some strange reason she hates it when I wear a dressing gown or jacket. I think it's because she prefers to be cool than warm - maybe she thinks I must feel the same as her! Two year olds don't understand that other people have thoughts and feelings different to their own. Oh yes, with a 3.5 year old and a 20 month old I've experienced (and am experiencing) my fair share of tantrums! Today we've had melt-downs because the toast was hot, then because it was cold. Then because the milk was in the wrong colour cup. Then because the Coles delivery man rang the doorbell. Then because the Coles delivery man left... It's only 9:30am!!! I'm exhausted!! Wow! What a morning Mumma McD! It's like walking on egg shells sometimes isn't it. Hope your day gets better. Oh yep, i can relate. How about a tanty because she needed to wee but didn't want to get out of bed to do it, protested and squealed all the way to the potty, let loose an enormous wee and then complained because she wanted the toilet- not the potty??? We haven't started toilet training yet Amy...but thanks for adding to our list! Hee hee they're funny little creatures aren't they? My twins aren't really at tantrums stage yet but when they get really frustrated, they kneel down on the floor and bang their heads, which I think is hilarious! Ah yes the head banging, I went through that stage as well with Miss M.
Aren't two year olds hilarious? Their view of the world is quite magical really when you're not dealing with the tantrum. Oh yes! This is hilarious (because I'm not dealing with them in person!). I have my own share of tantrums over nothing from miss 3. Mostly when someone presses the button in the elevator before she does, and she sobs like her heart has been broken. Sigh. I hope they get better when they're 3 Christine! Every other day one of my kids turns down something I JUST MADE specifically for them. Thanks for posting. Hello from Weekly Wrap Up.